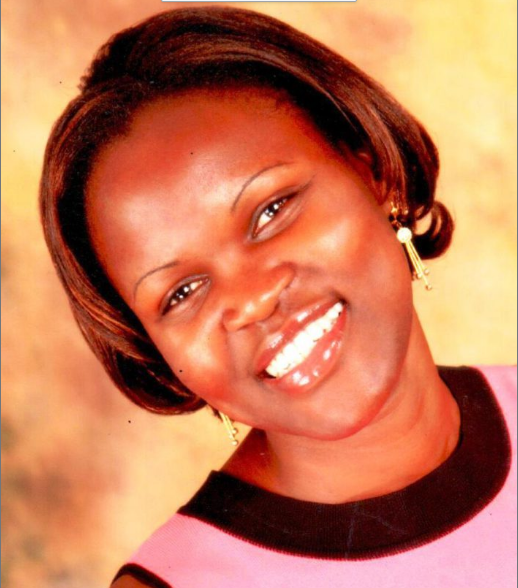 KAMPALA-The Head of Marketing and Communications at Vision Group Printing and Publishing Company Ltd, Suzan Nsibirwa has quit the Industrial- area based media house. The Vision Group Board of Directors today announced a change in its management where Ms. Dorothy Muttu was confirmed to be the new head of Marketing and Communications. “With effect from February 26, Ms. Muttu will be in charge of Marketing and Communications at the company,” the New Vision advert read. Ms. Nsibirwa joined Vision Group in February 2011 as Head of Marketing and Communications and the company showed their appreciation is grateful for her eight years dedicated service. “We would like to thank the former Head of Marketing and Communications, Ms. Susan Nsibirwa for her dedicated service,” read the advert in part. According to the company, the new appointee Ms. Muttu, has extensive experience in the commercial sector and prior to her appointment, she served in significant roles in fast-paced telecommunications and beer industries in Uganda. Ms. Muttu, is a member of the Chartered Institute of Marketing (CIM) UK and is an expert marketer with technical expertise in translating organizational objective into winning strategies. She is also a mentor at the Cherie Blair Foundation a platform that brings together female mentors and mentees from across the world.